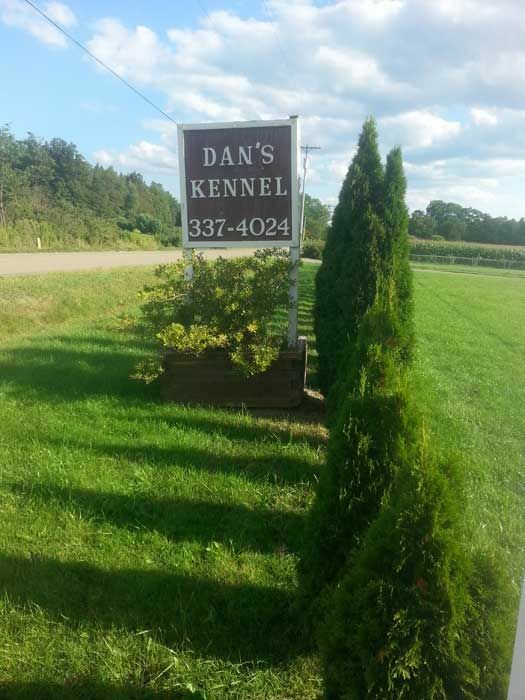 Dan’s Kennels in Buffalo NY is a purebred & designer dog breeder that offers the best selection in NYS of certified pure bred and mixed breed designer puppies. 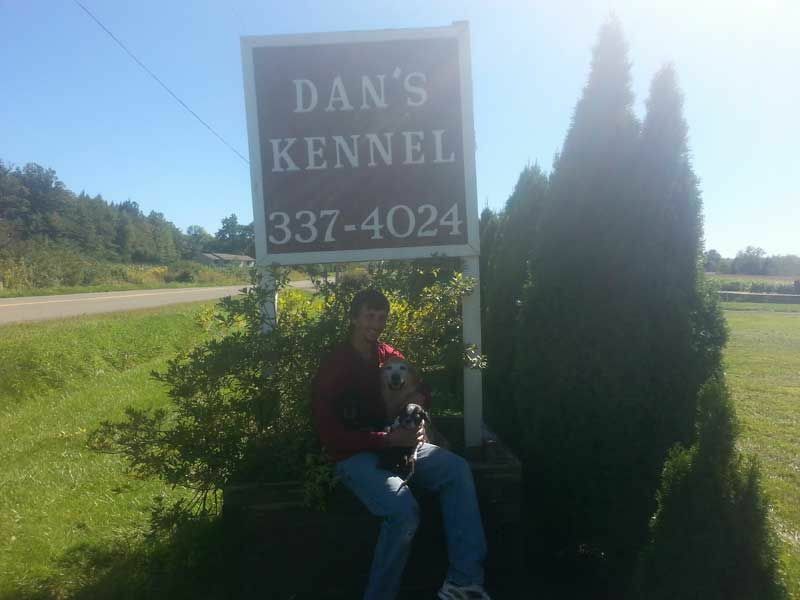 Both puppies and adult dogs are available, with full guarantees of health and satisfaction. Your heart will melt when you lock eyes with one of our friendly dogs. The dogs we have for sale make exceptional family pets because they are loyal, trainable, and cute. Our experienced dog breeders give attentive care of each and every animal, ensuring their health and helping to generate loving personalities. 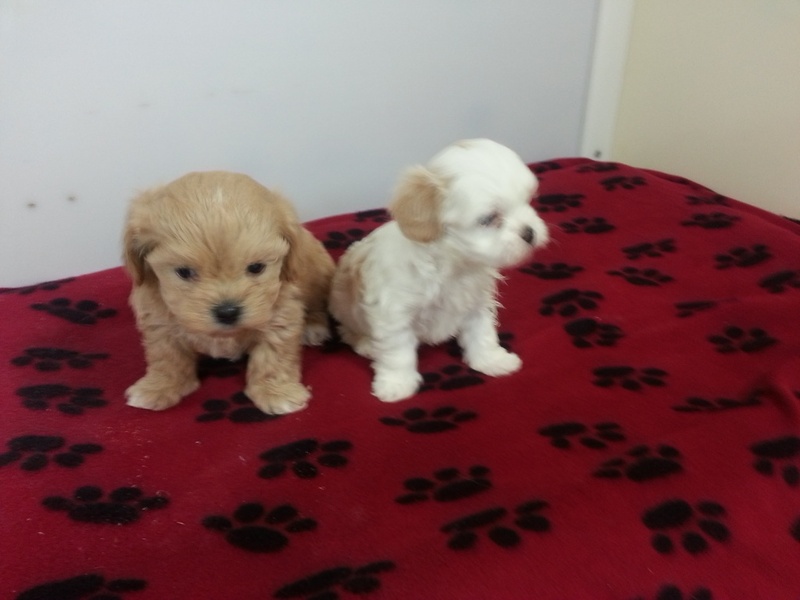 After you pick out your puppy or designer puppy, take advantage of our Puppy Starter Kits. 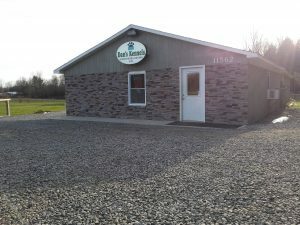 These kits include food, leashes, collar, toys, dish, bed, treats, and training divider. 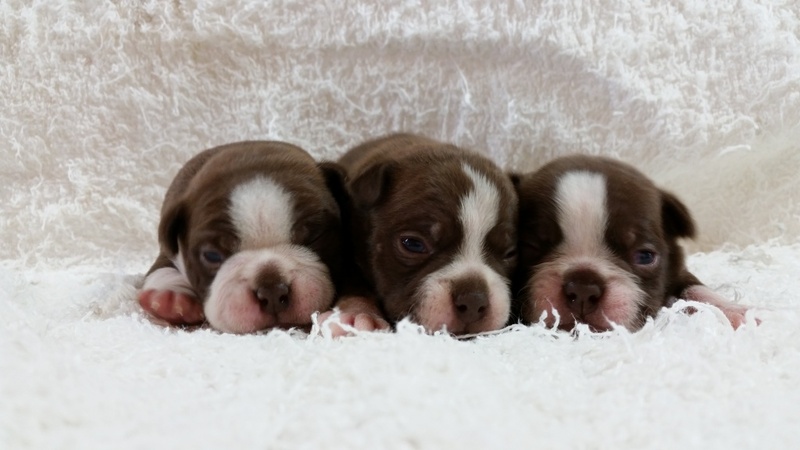 Micro-chipping for identification purposes are also in all puppies at an additional charge. Personalize your new puppy with a customized engraved pet tag.